MLS# 67915322 - Built by Darling Homes. Ready Now! 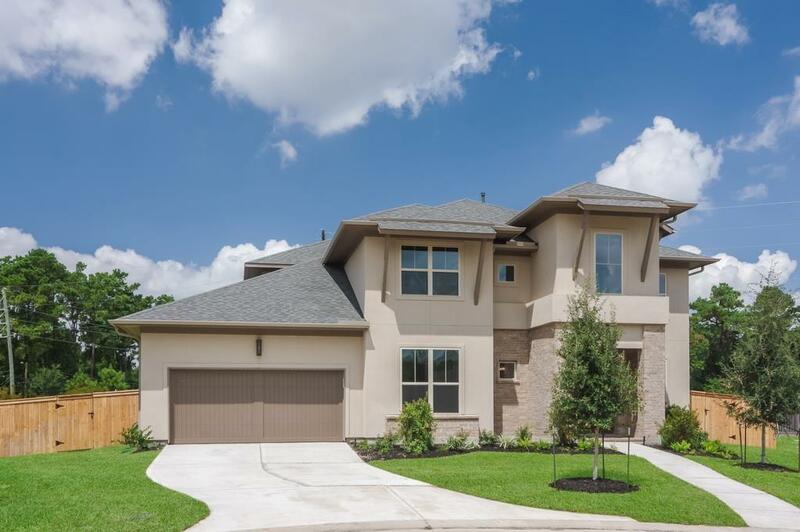 ~ This beautiful two-story home sits on an over-sized homesite that offers plenty of room for a pool! 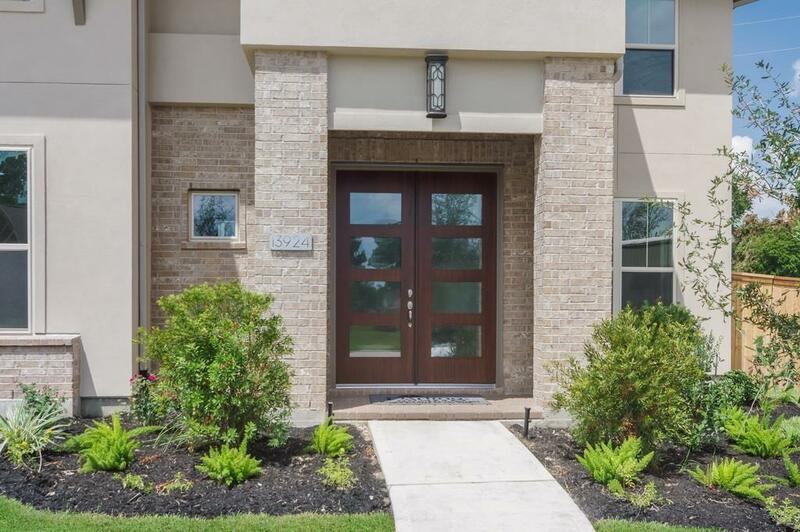 Once you pass through the contemporary double front doors you will immediately take notice of the gorgeous hardwood floors which are throughout the main entertaining areas. The inner chef in you will be delighted to prepare gourmet meals in this high-end kitchen with over sized island. Work from home comfortably in the Study located at the front of the home tucked away from the main living areas. 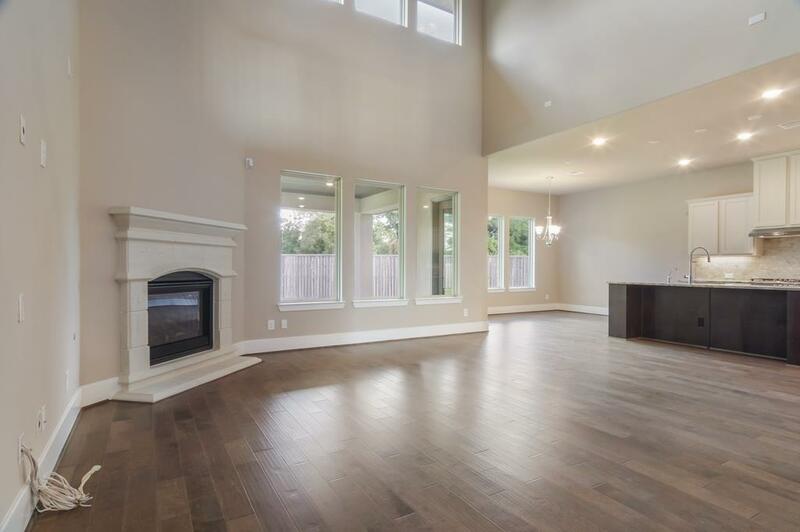 This is a spacious, open concept floor plan with soaring ceilings and tons of natural light. 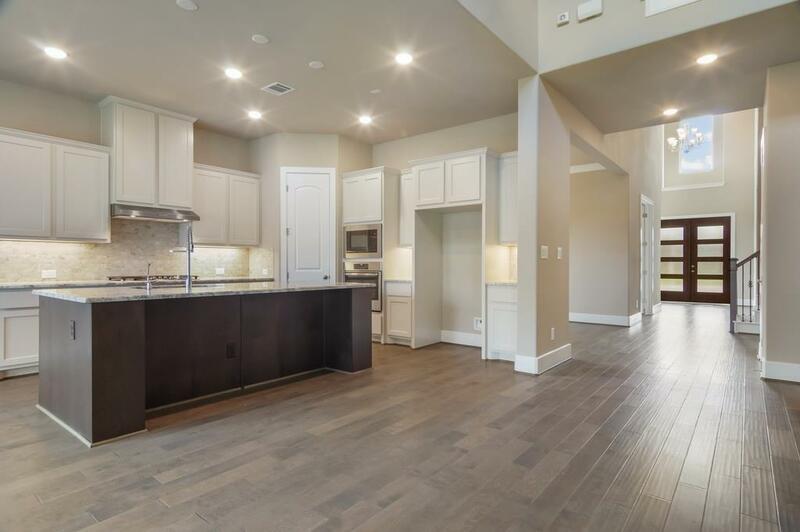 Plenty of spaces to entertain in this beauty! Enjoy a meal and sunset on the Covered Patio, watch your favorite movies in the Media Room, host game night in the Gameroom or wine and dine in the grand Formal Dining Room. You will love all the spaces this home has - inside and out with many design details for you to enjoy.